The morning of October 4, 2018, RECON was invited to participate in the first Commission for Entrepreneurship, in the Congress of the Republic of Colombia. It was a very important space for RECON, because the presentation of the Results Report was made: Social Entrepreneurship in Colombia from the first survey applied to social entrepreneurs. 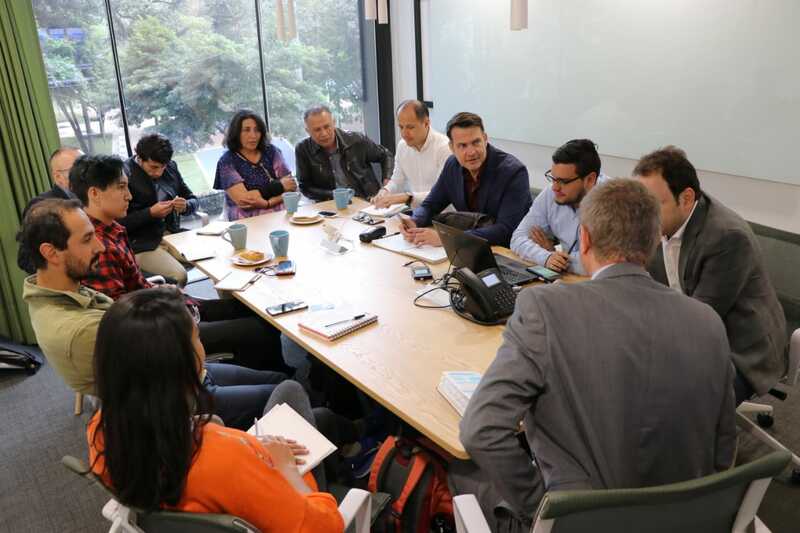 During the day, topics related to financing, burdens and barriers of entrepreneurs, challenges related to technology, innovation and regulation in the sector were discussed. 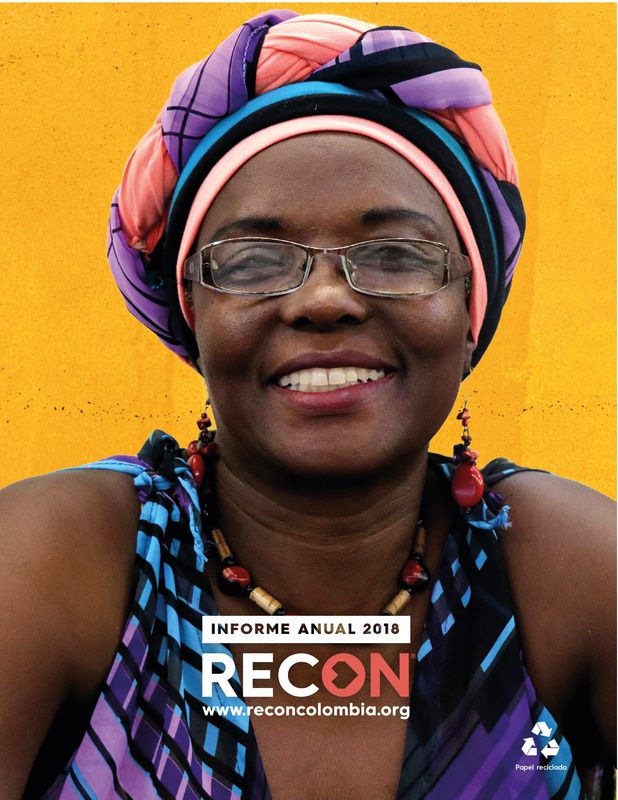 RECON made the first report about the state of social entrepreneurship in Colombia, in order to present the issue on the public agenda of the country, supported by the evidence of 500 social entrepreneurs, who contributed to the preparation of this report through a poll. We present our report before the first Commission for Entrepreneurship, since it is vital to take advantage of these spaces to make visible the problems faced by social entrepreneurs on a daily basis. Mauricio Toro, president of the Commission for Entrepreneurship and Representative to the Chamber for Bogotá 2018-2022, has been linked to the issue of entrepreneurship and innovation in Colombia for several years, today he is one of the most important managers and leaders in this field. 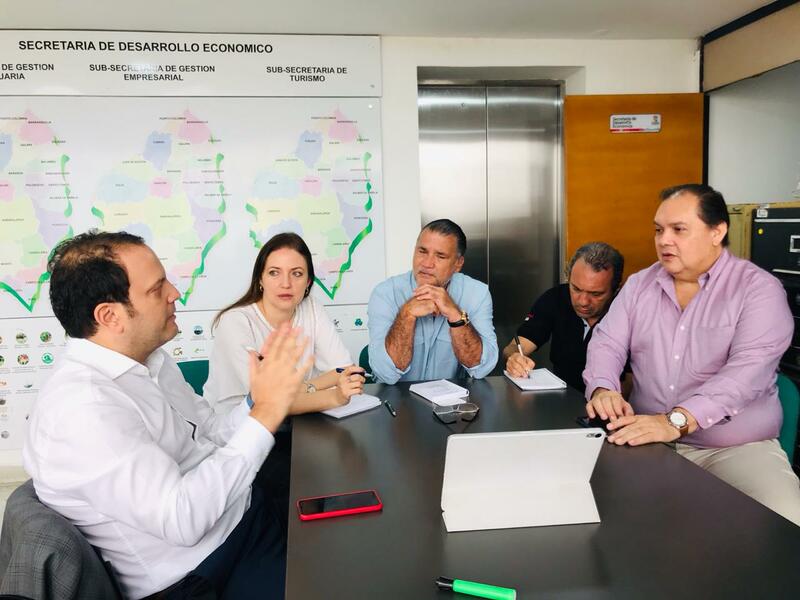 Mauricio, also mentioned the importance of knowing all the challenges of all sectors and collecting them in the Commission for Entrepreneurship, since it is the only way to know how they will be presented to the National Government, the Commission intends to be an intermediary of the actors related to entrepreneurship throughout the country. Catalina Ortiz, Vice-president of the Commission of Entrepreneurship, said that the event is wonderful and useful for entrepreneurs, who will be strengthened by the effort that have been made from the Bank. She also said that they will go to several regions to articulate actions and they will continue to talk with authorities so that they can reduce the procedures that entrepreneurs face every day. Among the most important challenges that entrepreneurship presents in Colombia, we find the absence of an adequate regulation that allows entrepreneurs to have a differential in the payment of taxes. In addition, it is necessary to advance in the simplification of procedures to create a company, to guarantee that the enterprises be sustainable over time and empower women economically. 48% of company closures are due to financial problems, 18% are derived from the same branch of financing. The tax rate for companies in Colombia reaches 68%, which becomes a barrier for entrepreneurs. 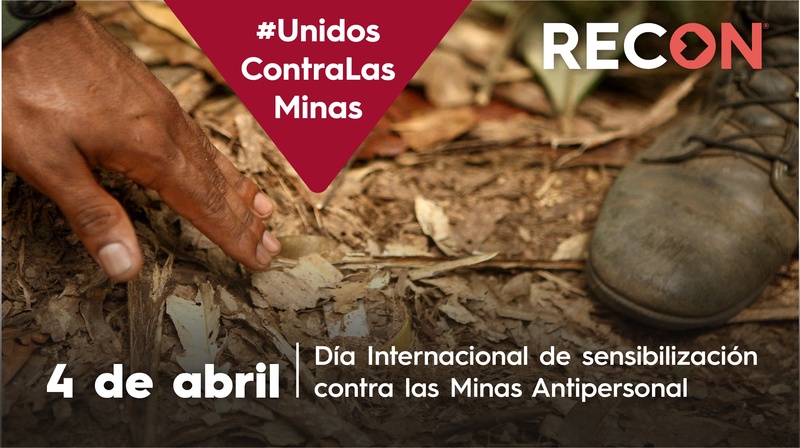 RECON expects to continue participating actively in this commission, as spokespersons for social entrepreneurs from all the Colombian territories.